In the gripping debut novel from Jan Fedarcyk, “the FBI’s First Lady” (Vanity Fair), a brilliant young FBI agent named Kay Malloy joins the counterintelligence unit in New York City with devastating consequences—both personal and professional. 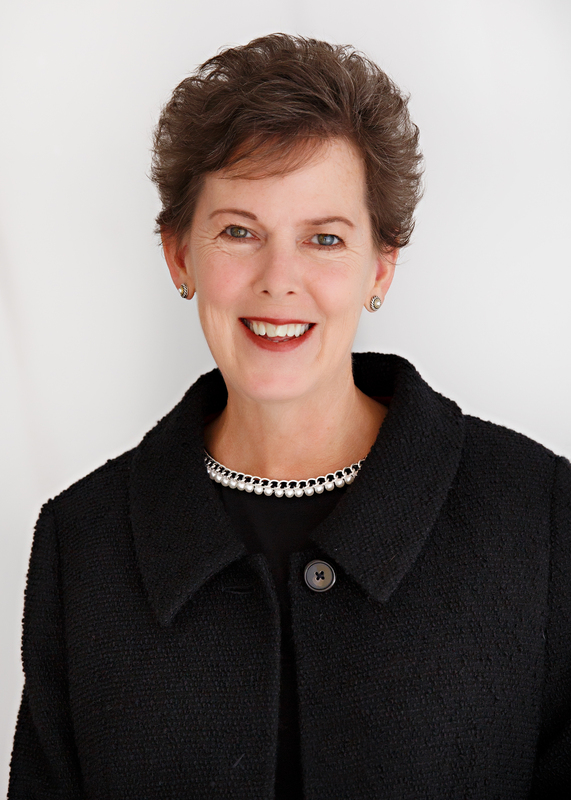 Kay Malloy always knew hers would be a life of service. Following the tragic death of her humanitarian parents, Kay and her brother, Christopher, were raised in a world of wealth and culture by their godparents. With ambition and selflessness, Kay takes a job at the FBI to honor her parent’s legacy, while Christopher’s life grows increasingly aimless. After rising quickly through the ranks and working for an elite counterterrorism unit in New York, Kay struggles to find her footing. When she is assigned to investigate the leak of Russian government intelligence operatives alongside the CIA, she knows this is her chance to prove she deserves a place in the department. As danger mounts and conflicting leads cloud the investigation, Kay suddenly finds she must make the impossible choice between those she loves and the country she’s sworn to protect. 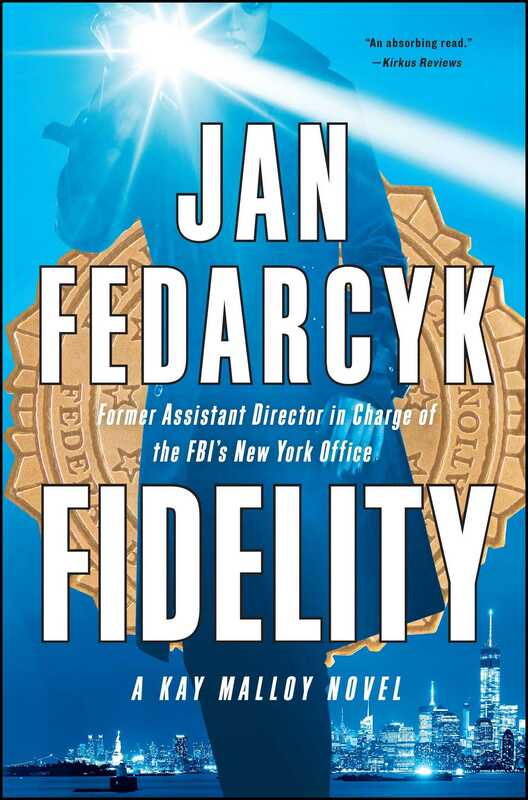 Filled with insider detail from retired FBI Special Agent Jan Fedarcyk, the first woman to lead the FBI’s prestigious New York Office, Fidelity is a “compelling” (Publishers Weekly) and thrilling look into the world of counterterrorism as well as the gripping story of one woman’s fight to honor both love and duty. Upon her retirement in 2012 Jan Fedarcyk was the only woman to lead the FBI’s prestigious New York Office as Assistant Director in Charge. Fidelity is Jan’s first novel, drawing upon her twenty-five years of experience as an FBI Special Agent. A Maryland native, she resides in the Annapolis area with her husband, Mike.